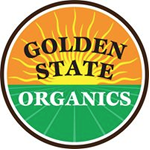 Electric Fertilizer is a developer of high-tech agriculture products designed specifically for optimizing growth rate and yield while providing protection against pests, drought and other problems. How do we do this? Uniquely… Organically… Effectively… using Electricity! 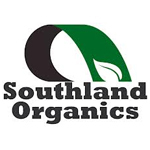 Southland Organics provides a compost tea for feeding your plants as well as a number of other soil amenities. 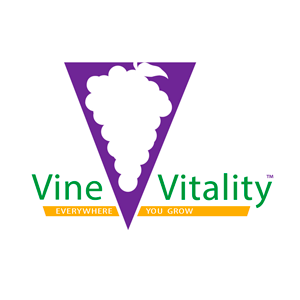 Vine Vitality is a liquid plant food concentrate, made from freshwater fish and ocean kelp to enhance plant growth, through a safe and natural blend that maximizes nutrient absorption in an eco-friendly way. Accelerates root growth and increases fruitful yields significantly. OMRI listed.